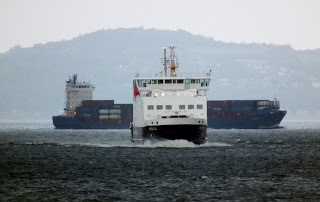 Bulk carrier Iron Brooke inbound with Svitzer Milford moving in and Anglegarth at the back door 06 October 2010. 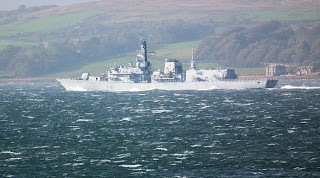 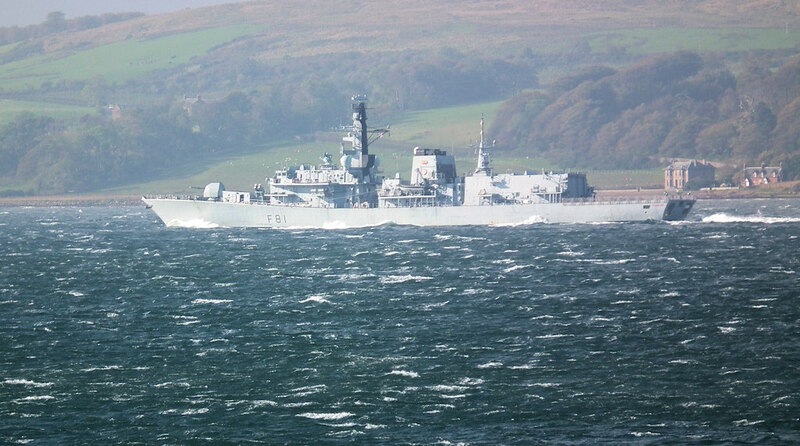 Type 23 frigate HMS Sutherland (F81) in the Largs Channel 09 October 2010. Regular visitor Canopus J inbound behind Argyle 08 October 2010. 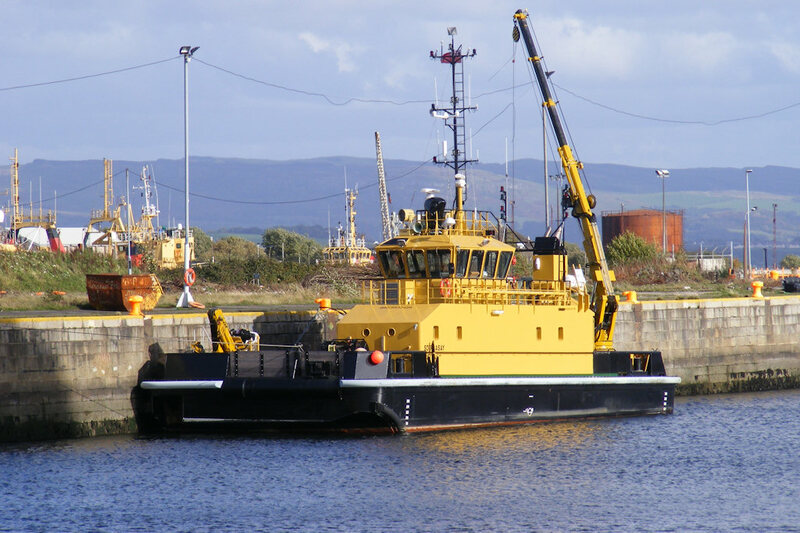 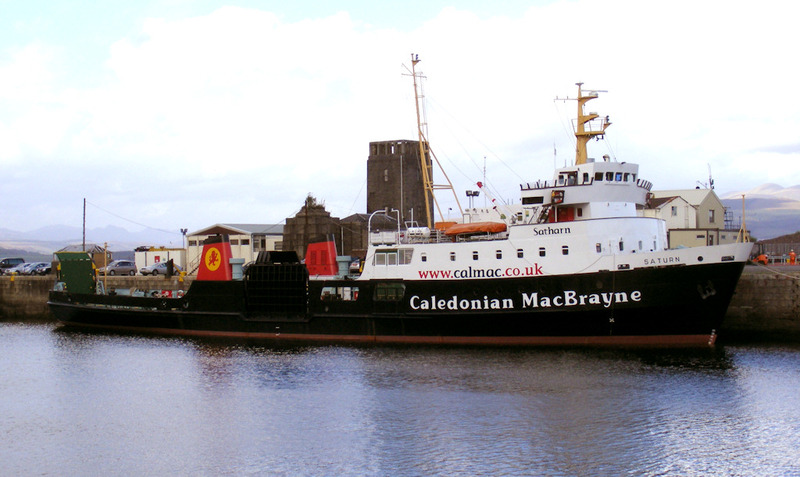 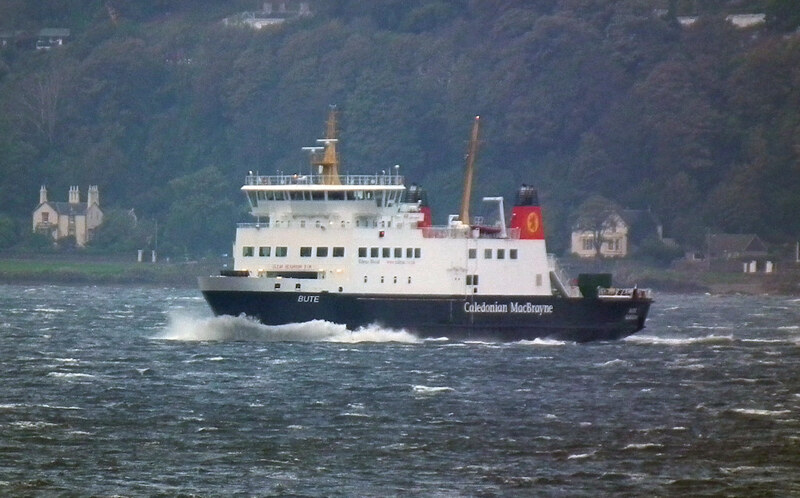 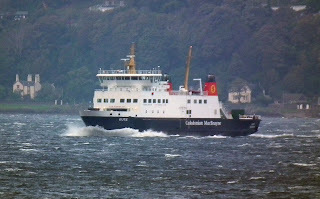 A fresh looking Saturn waiting for the call to replace Jupiter on the Gourock - Dunoon service (allegedly permanently, or at least for as long as the existing tender lasts) 05 October 2010. 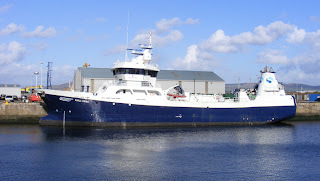 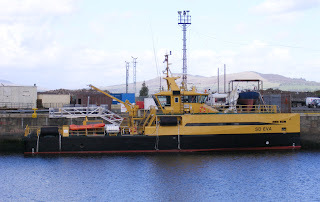 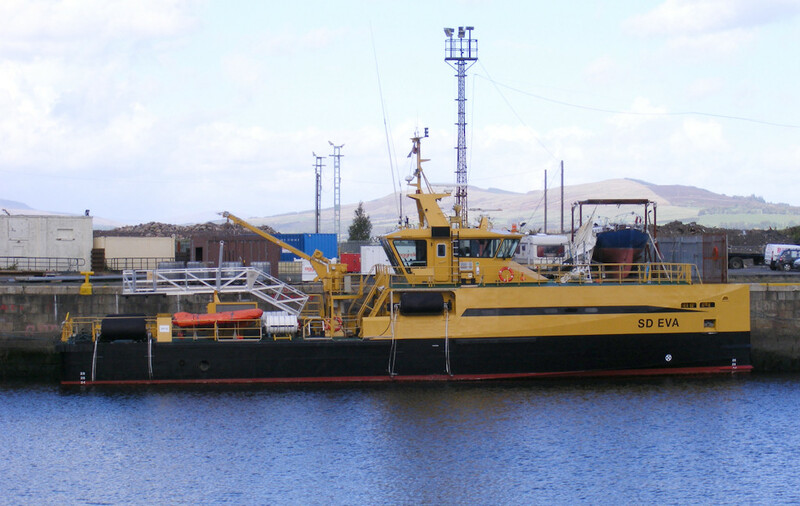 Serco's unusual passenger transfer vessel SD Eva in JWD 05 October 2010. 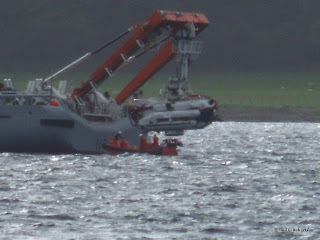 RN survey vessel HMS Echo (H87) outbound 03 October 2010.